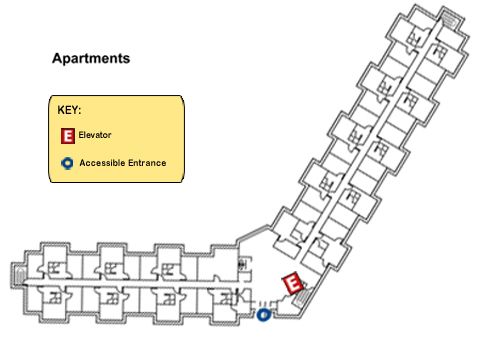 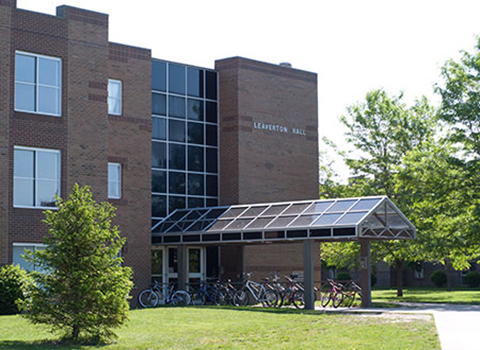 These Halls are co-ed, suite-style buildings that house first-year, sophomore, junior and senior students. 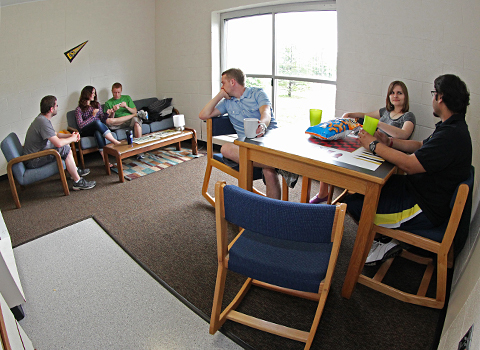 They are staffed with a Residence Hall Director and six student Resident Assistants. 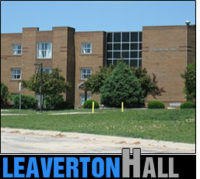 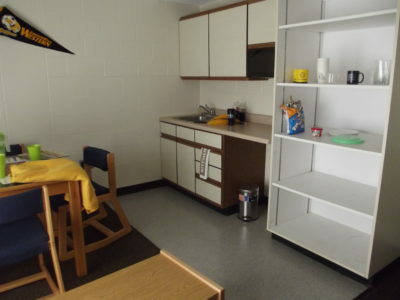 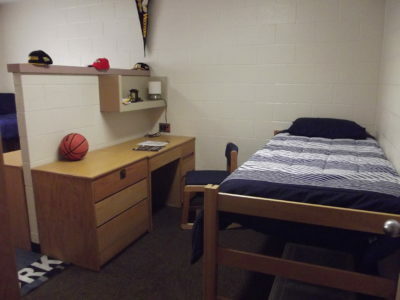 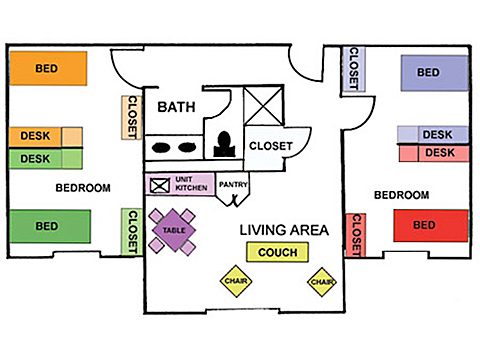 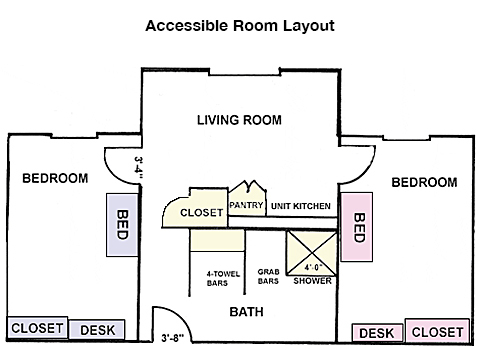 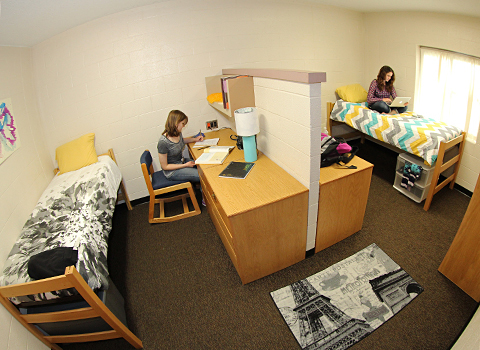 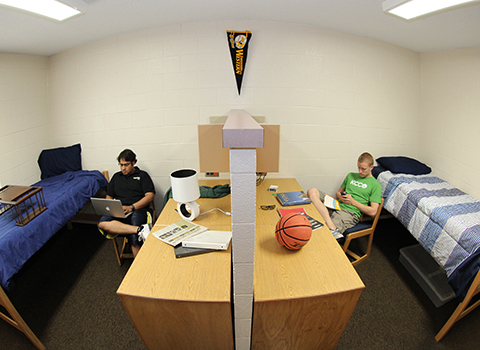 Leaverton Hall also offers housing for our student athletes. 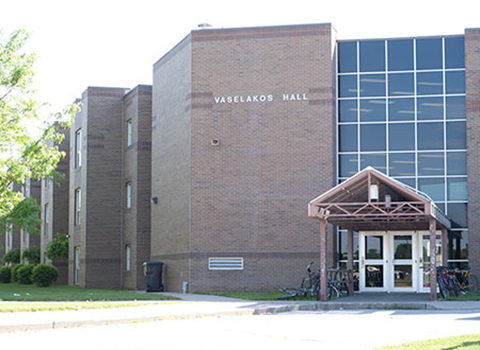 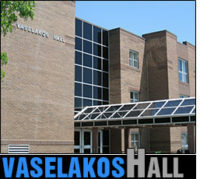 Vaselakos Hall also offers a music/liberal arts wing, international community wing and honors wing.